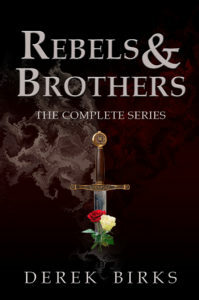 Rebels & Brothers: Buy the complete digital boxed set here. BOOK 3 OF THE CRAFT OF KINGS, IS OUT ON 10th MAY - AVAILABLE NOW FOR PRE-ORDER! 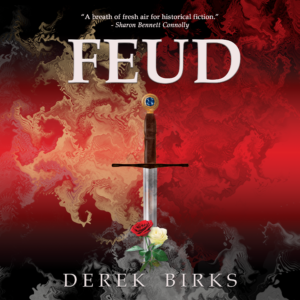 It is autumn 1483 and Richard III is king of England, but rumours about the fate of his nephews are rife and dissent is beginning to grow. Waiting in Brittany, is the exiled Lancastrian heir to the throne, Henry Tudor, who senses that his moment has come. Henry’s mother, Lady Margaret Stanley, plots to restore her son’s fortunes with a series of revolts against King Richard. After the disastrous events of the summer, the embattled Elder family is scattered and in hiding. The outlawed head of the family, John, has escaped to Flanders along with a few loyal comrades, his sister, Meg, and his lover, Isabel. But the Elders will not be left to lick their wounds for long, because William Catesby, influential servant of King Richard, has made it his mission to destroy them. When Lady Stanley tries to draw the Elders into the Tudor rebellion, John must decide whether he can cast aside his long-held Yorkist loyalties. Should he join Henry Tudor under the banner of St. George and the dragon of Wales? It is the devil’s choice: poverty and a life in exile, or the slim chance of returning home by the fickle path of treason. Feud is narrated by the fabulous Mike Rogers - how he does so many different voices I've no idea! 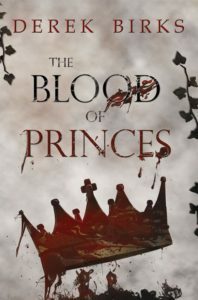 Book 2 of The Craft of Kings series, The Blood of Princes, is out now in paperback and ebook. 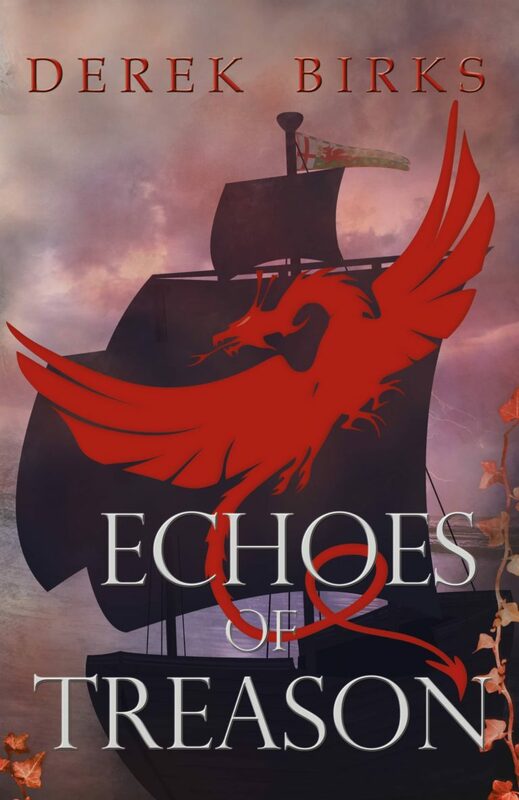 When twelve-year-old Edward V inherits the throne, the kingdom is plunged into crisis, so his uncle Richard, Duke of Gloucester, takes the reins of power. But is Gloucester the king’s saviour, or his enemy? "A masterpiece of adventure and intrigue." Read the full review here. 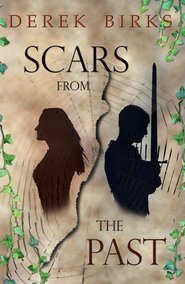 The Elder family returns in Scars From The Past, book one of a new Wars of the Roses series. What can the next generation of the Elders do when trouble strikes very close to home? Rebels & Brothers: The Complete Series is out on Amazon. Books 1-4 tell the whole story of the Elders' struggle for survival during 1459-71. The digital boxed set is a considerable saving on the cost of all 4 books! As an independent author, I rely on the support of readers to help spread the word about my books. So, if you have enjoyed reading them it would be great if you could take the time to rate or review them on Amazon or Goodreads, or any other site of your own choice. All my book covers, web graphics and maps are designed and produced by Katie Birks! So, if you are looking for a designer, you might want to take a look at her website here. For information about The Alliance of Independent Authors, please click on the badge.